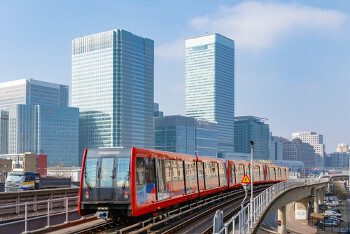 Light rail and other rapid transit systems have the potential to play a greater role in UK transport networks, the transport minister has said as the Government launched a call for evidence on the subject. The Department for Transport is seeking views on how to better harness the opportunities for building on the popularity of light rail and build manufacturing and engineering capacity in the UK. He added: ‘The time is now right for us to consider how light rail, or similar rapid transit systems, could be incorporated into the transport networks in our towns and cities in the future, and how they will help to complement and integrate new modes and trends. The consultation closes on 19 May.